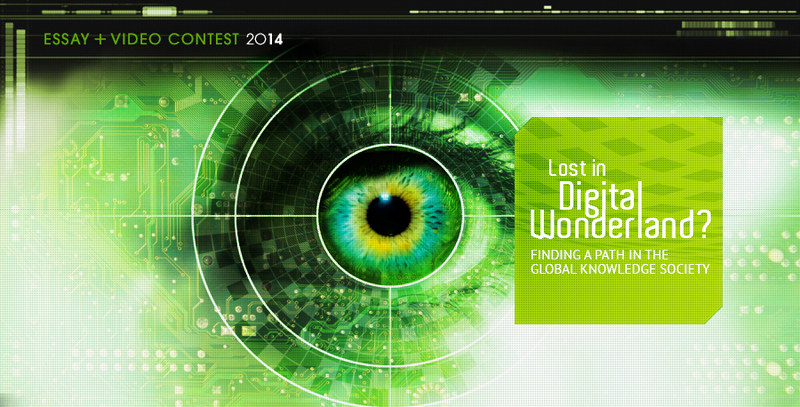 The Global Peter Drucker Challenge is an essay and video contest for students and professionals up to the age of 35. Organized by the Peter Drucker Society Europe, the contest aims at raising awareness of the works and ideas of Peter Drucker among young people – the new generation poised to build on a management philosophy that puts the human being at its center. with particular emphasis on personal insights and forward looking perspectives that have the potential to inspire others. while In the category “video” the 10 finalists and the Winner of the Drucker Challenge Video Award will be identified by means of a public online voting process. The Drucker Challenge is designed to complement and enrich the interdisciplinary exchange of views and ideas at the Global Peter Drucker Forum – an annual conference aimed at advancing the development of management thinking and practice in order to respond to the changing requirements in our societies. This year, the contest is in line with the theme of the 6th Global Peter Drucker Forum “The Great Transformation – Managing our Way to Prosperity”. The conference will be held in Vienna on 13 and 14 November 2014. Posted on June 6, 2014, in Africa, Career, Competitions, Entrepreneurship, Global, Social Entrepreneurship, Technology and tagged "Lost in Digital Wonderland – Finding a Path in the Global Knowledge Society", Call for applications: 2014 Global Peter Drucker Challenge, Challenge Video Award, Global Knowledge Society, Peter Drucker, the Peter Drucker Society Europe, video contest. Bookmark the permalink. Leave a comment.